You would have thought that my Wollmeise would have shown up by now, sadly it has not. 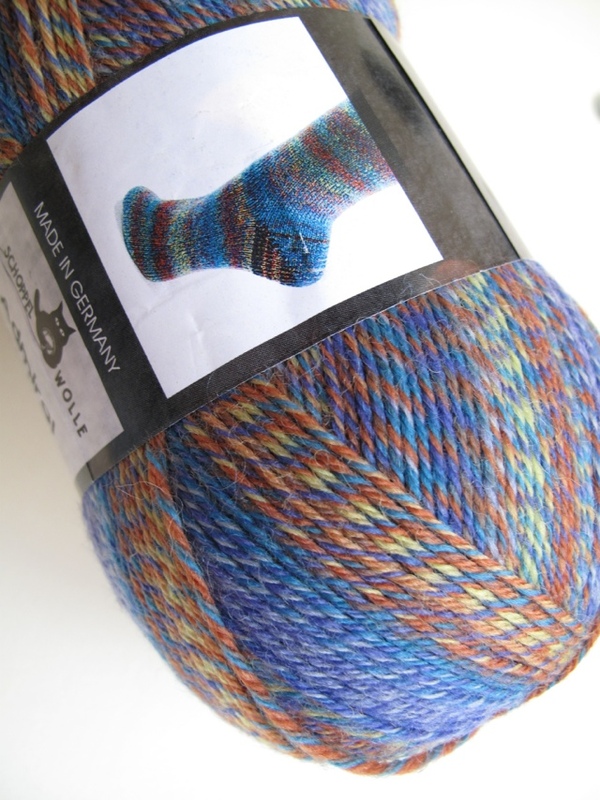 I’m going through the anticipation cycle that is Wollmeise. I’ve tried to keep the purchase far from my thoughts; but hell it’s gotta be three weeks by now! Whilst we’re waiting for the Wollmeise, Folded IS progressing very slowly (maybe the Wollmeise knows), I’ve just begun the second sleeve. Trying on the first sleeve, the fit was looking a bit ‘firm’, so I continued increasing until the top of the sleeve. Gentle reader you know I have fat arms… ::cough:: OWLs ::cough:: Tempest, I’m not about to make another garment that doesn’t fit, I can’t put my knitting group through that disappointment, not again. Two thoughts met on Saturday morning, my birthday is getting closer and it’s been a long time since I paid a visit to Sunspun. Since birthday yarn is exempt from stash, I figured I should take advantage of this loophole whilst I still can. Sunspun had a great selection of all the new Rowan yarns, which made me a bit sad I hadn’t planned something with more forethought before I left home. The heritage tweed colours in 4 and 8ply were divine. Not to worry, I still picked up some lovely skeins of yarn. First up: Ella Rae merino lace (more like a 4ply, just quietly), I bought two skeins so I could make a nom nom Kitman shawl or equally yummy shawl. Still a few more weeks until my birthday, don’t you just love birthday month? 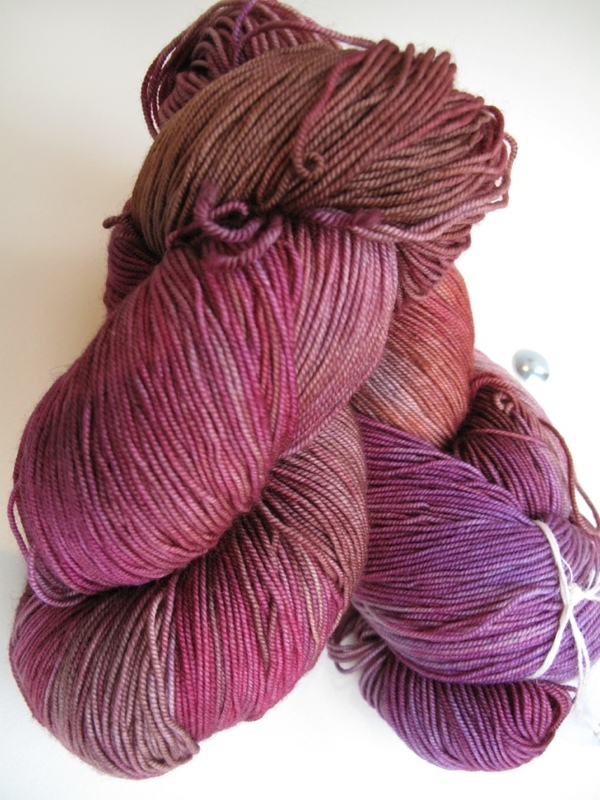 that Ella Rae is going to make one very beautiful shawl! Sounds more like your birthday quarter?